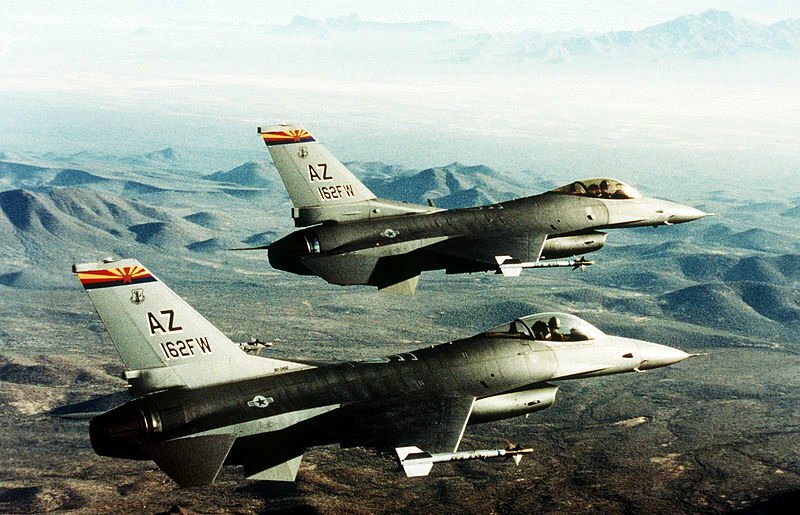 Two U.S. Air Force F-16A Fighting Falcon fighters over the morning Arizona desert. A lot of people are curious about going to Arizona usually ask if there is anything else they could do aside from exploring the natural wonders of the state. As majestic and breathtaking the canyon and mountain of the state may be, there are travelers who just want something else that does not relate to hiking, mountain climbing, or idyllic picnics with breathtaking scenery. The good news is that Arizona offers attractions that go beyond natural beauty. In fact, for those who want to take a more edgy adventure, there’s Fighter Combat International, where you can fly a plane for a day. How’s that for extreme? 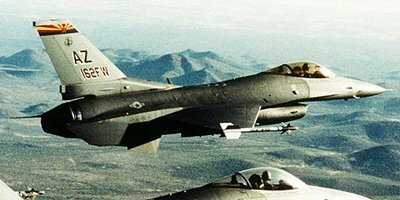 Fighter Combat International maintains an aircraft facility near the Williams Gateway Airport in Mesa. The company’s main product is an offer of the “Flight of a Lifetime” experience to its clients. This means people can undergo unique adventures in air combat and aerobatics, all in just one day! Anyone who has ever dreamed of being the Tom Cruise character in Top Gun can have his dream of being a fighter pilot or an ‘Air Show Pilot’ a reality. Yes, the company claims for this to come true within a day! The experience includes flying a real competition aircraft under the tutelage of real military fighter pilots. Courses such as Introduction to Air Combat Maneuvering, Advanced Air Combat Maneuvering, and Power Ride: 20-Minute Aerobatic Flight and Super Ride: 45-Minute Aerobatic Flight are offered to clients. Interested people should take note that this is the real thing – this is not a simulated experience where the plane does not take off. After the course, participants will be given the chance to actually fly the plane and fulfill their pilot dreams. No previous flying experience is required from clients. This vacation is truly something that will be a unique experience in Fighter Combat International.